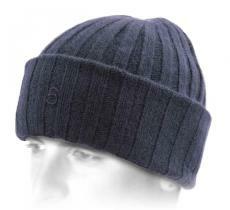 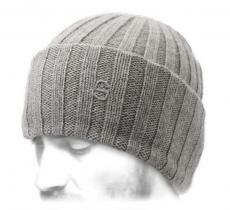 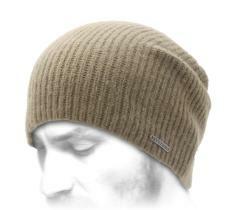 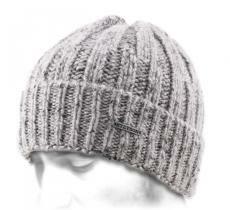 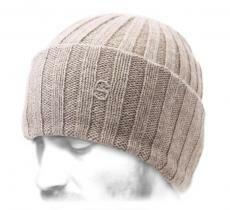 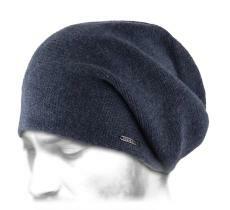 To all those looking for comfort combined with total warmth, we can advise no other headgear than the cashmere beanie. 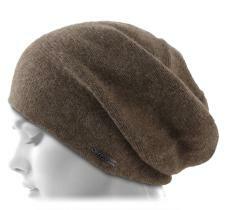 At the origin of this incomparable silky touch, a goat from the Indian region that gave its name. 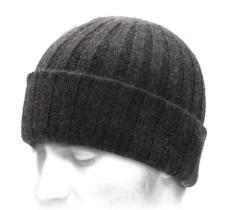 Knitted to make a beanie : you have the top of headgear, which will always protect you and will never scratch you! 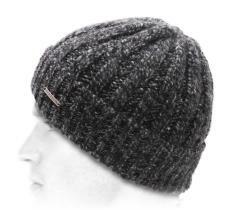 Here is our most beautiful selection in the matter. 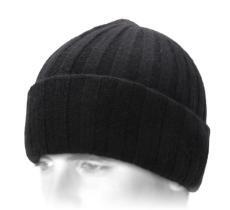 No more itching heads in the winter! 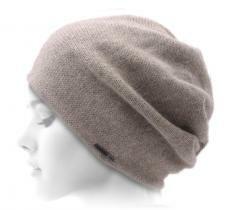 Adopt beanies made from one of the softest materials ever. 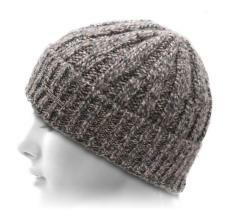 From the short model to the long one, you will find the accessory you will no longer get rid of this winter...and all the upcoming ones!